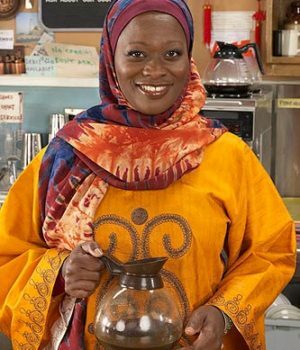 Arlene Duncan is pictured as Fatima Dinssa from the hit CBC series, Little Mosque on the Prairie. In addition to her work in film and television, Duncan has appeared on stage in productions of Jacob Two-Two, The Evolution of Jazz, Ain’t Misbehavin’, Ragtime and Tommy to name just a few. 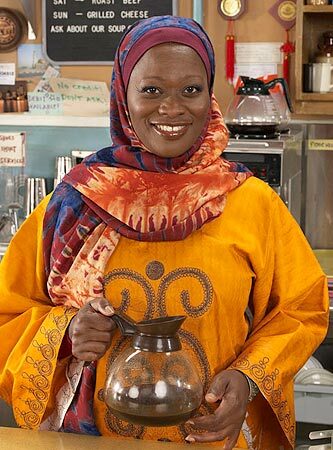 Watch for her in the role of Velma Diggs in the 2019 series Diggstown. Read more about actress Arlene Duncan. This poster for Chloe was scanned from an original in the Northernstars Collection.